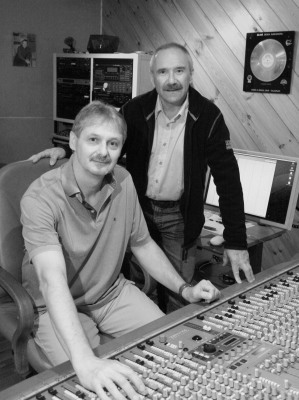 ORM is associated with the musical composers and producers Petr Dvorak and Pavel Ruzicka. ORM has been recognised in all aspects of music activity for many years and achieved significant success in animated films and movies, popular music and music for advertising. They have composed and recorded many jingles and logos for the leading Czech Radio and TV stations. They have been cooperating for many years with the English publishing house Carlin Music which is distributing their compositions around the whole world. The studio is ideally located close to Prague city centre but also in a natural setting, close to Budějovická metro station.